Best saltwater competition is coming ! 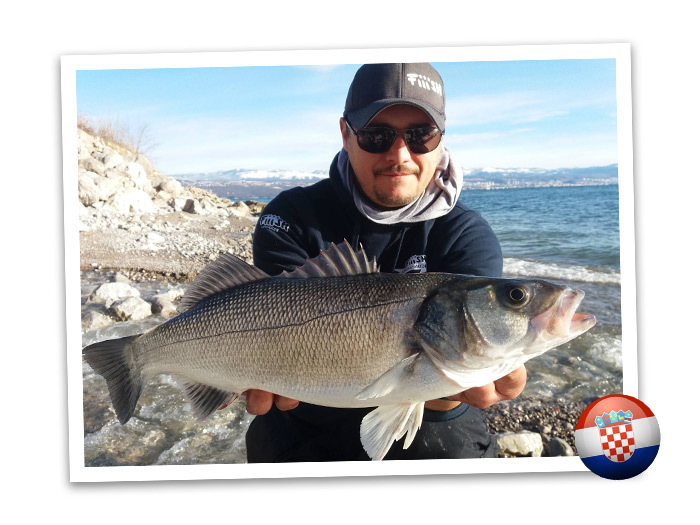 In this report we are going to present you our european ambassador who will come in competition of Barracuda Tour 2018 ! All the Fiiish team is very excited about this big french sea bass game ! Started fishing when i was 7 years old and since then i’ve always been a very passionated fisherman. I mainly like to fish with lures for predatorfish. Their feeling of the barracuda tour : What do you expect from this event? What you are going to bring back from this event? I’m really looking forward fishing for seabass around the coast of Arzon. I expect a lot of fun, great catches meeting a lot of new people and take home some great memories. I’m fisherman since I can remember. I started fishing black bass, pike and trouts with my father a long time ago… (well.. not so long, I’m not so old!) and when I moved near the sea I started to center all my time in the seabass shore fishing what made me a very technical fisherman. Actually I practice all the lure fishing I can do. Pikes, Black Bass, Seabass, Dentex, eging… in shore, belly boat… and recently I’ve bought my own boat. So I think it could be said that I’m a polivalent fisherman. I knew The Barracuda Tour o couple of years ago, and enjoyed seeing the video resume every year. A lure fishing competition in the sea it’s something I’ve always wanted to do, and there is none in spain. 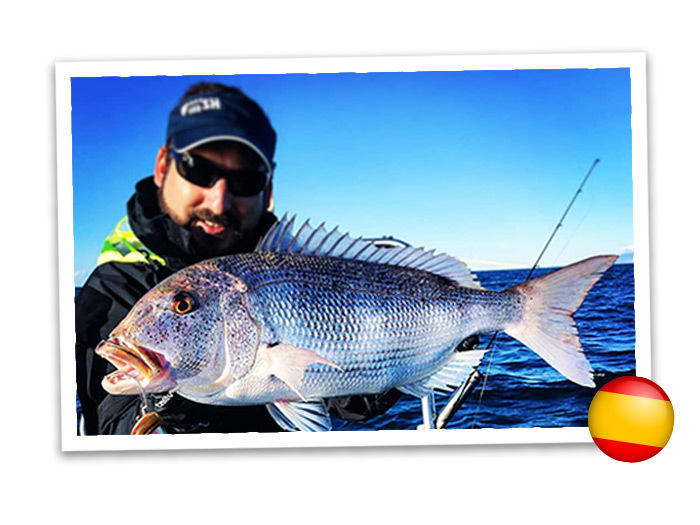 The most important is going to be able to share fishing knowledge with other ambassadors about how they fish fiiiish’s lures and then try to transmit it in spain. And of course enjoy fishing! 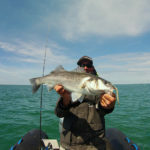 Mauro is one our most experienced salesman and also very expert Freshwater and Saltwater fisherman. 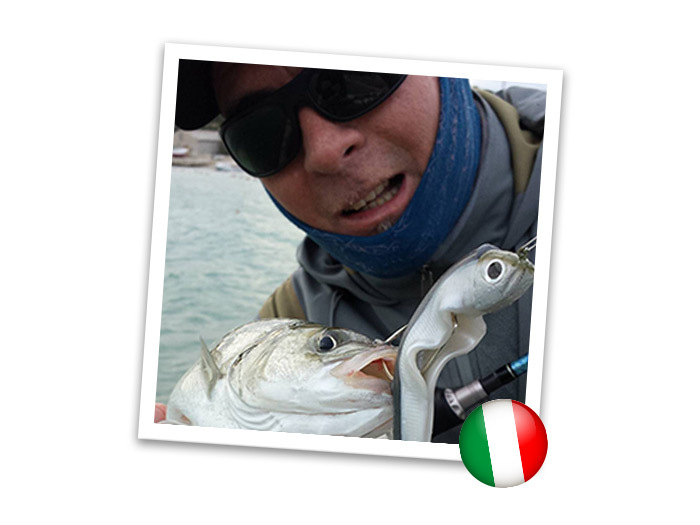 His experience as a saltwater fisherman is basically focused on boat fishing (spinning, vertical and trolling) on the Adriatic Sea. 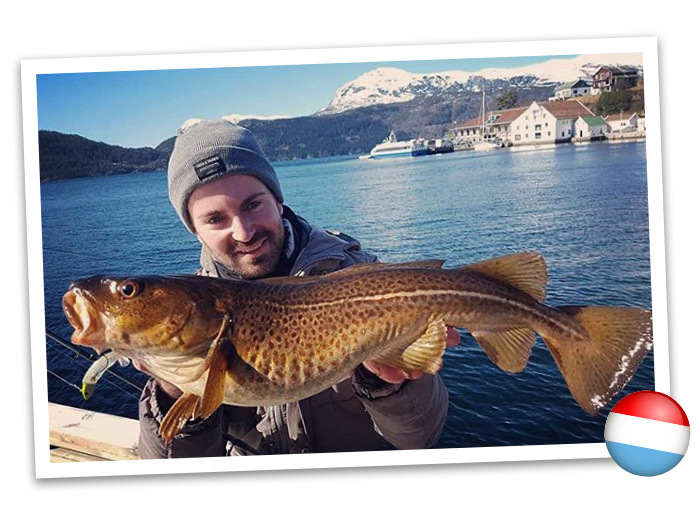 He is one of the best salesmen to sell Fiiish products and would like to have this fishing experience to improve his knowledge about the use of the products in vertical. My name is Goran Abramovic (my nickname is Chelsea@) and I’m from Croatia. I consider myself a semi-professional fishermen. Not professional because I don’t and can’t live just from fishing. My career is about 20 years of competitive fishing; 15 years of coarse/pole competition and 5 years of competition in black bass fishing. For the last 4 years I’m crazy about fishing on the sea and my main target is sea bass and bluefish. My mind is divided… the competitor in me is going to France to try win this tournament and realist in me is aware that I have too little experience in such mega events. 🙂 All in all I hope to extend my horizons and meet many good people / fishermen! 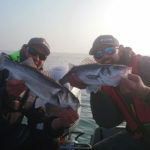 I hope that I will bring back home lots of new experience, an entirely new dimension of private and competitive fishing. Most of all I hope I will go home knowing that I have new friends all over the world! 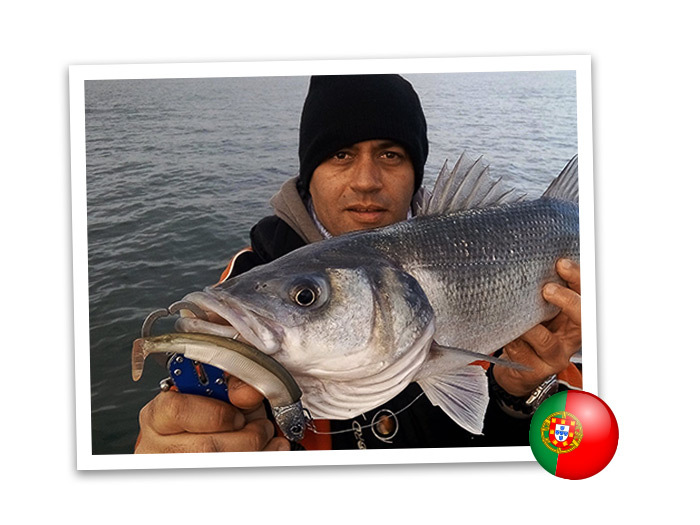 Sergio is a passionate fisherman in general for all fishing kinds but especially for lure fishing. He fishes in ocean, offshore and also from shore, principally salt water fishing. He loves to fish and at least twice a week he goes out for. Sergio expectations for this event are some adventure and a lot of knowledge sharing, knowing all Fiiish team there and team members from other countries, discovering together new approaches for offshore fishing.